Today on Simply Potter I have a special guest crafter, Sarah Walther. 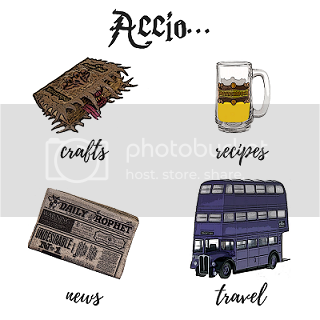 I met her through her Harry Potter crafting Facebook group and she’s crafted some really awesome Potter items. Check out Sarah’s WonderWitch Gift Set, filled with items to show your love for any witch or wizard! The ideas for each gift are so clever, and the labels are adorable to boot!